Sign up to receive news, tour dates and updates from Andrea. How can a poem transform a life? Could poetry change the world? 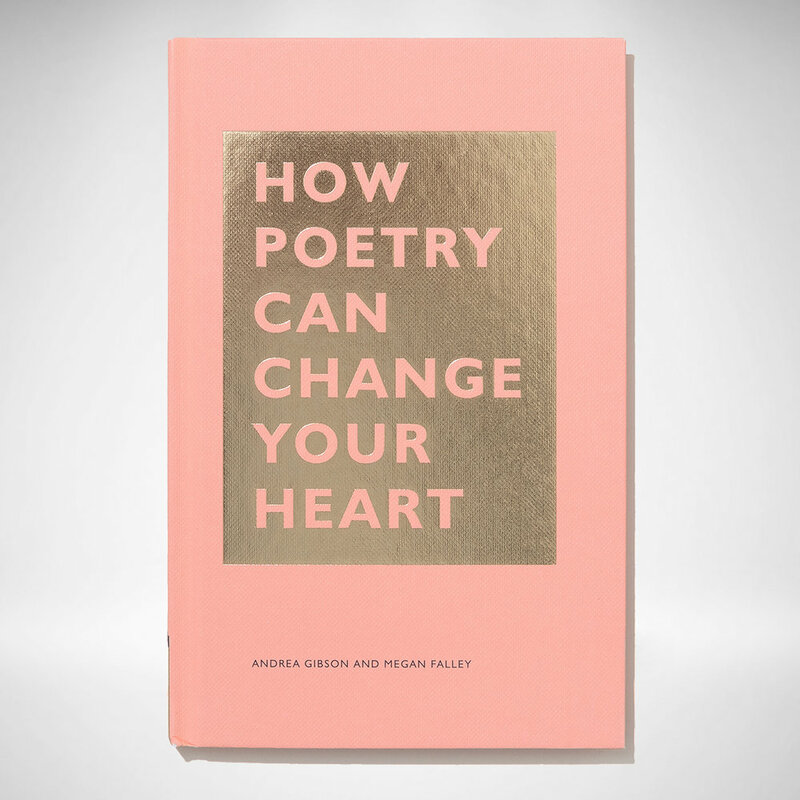 In this accessible volume, spoken-word stars Andrea Gibson and Megan Falley roll out the welcome mat and prove that poetry is for everyone. Whether lapsed poetry lovers, aspiring poets, or total novices, readers will learn to uncover verse in unexpected places, find their way through a poem when they don't quite "get it," and discover just how transformative poetry can be. This is a gorgeous and inspiring gift for any fan of the written word. Andrea Gibson’s latest collection is a masterful showcase from the poet whose writing and performances have captured the hearts of millions. 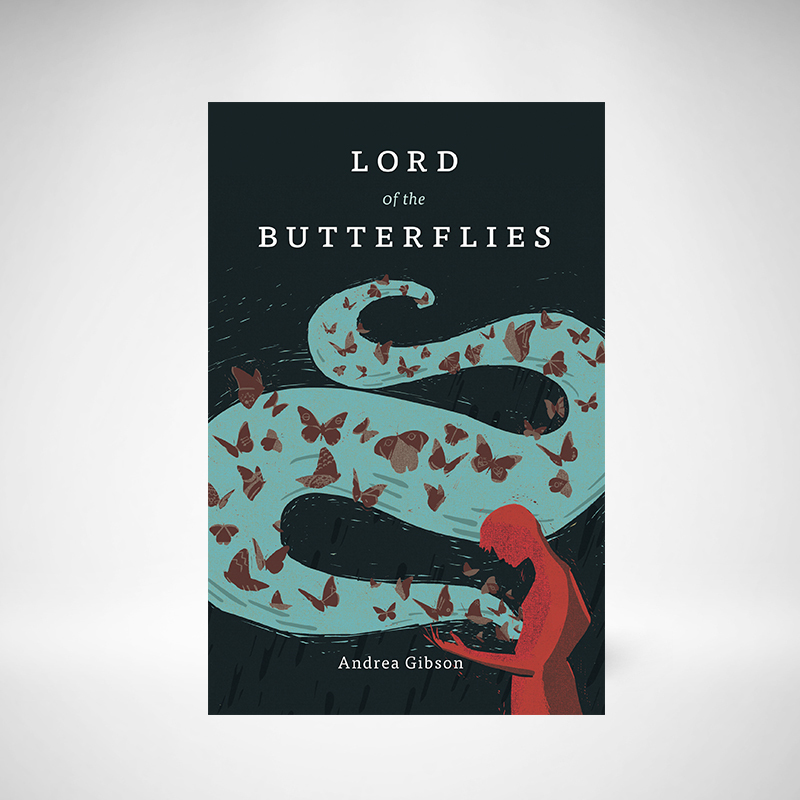 With artful and nuanced looks at gender, romance, loss, and family, Lord of the Butterflies is a new peak in Gibson’s career. Each emotion here is deft and delicate, resting inside of imagery heavy enough to sink the heart, while giving the body wings to soar. The new pocket book. Out now. Small enough to carry with you, with messages big enough to stay with you, from one of the most quotable poets of our time. Released January 14th, 2018 on Tender Loving Empire, HEY GALAXY awakens us with urgency, honesty, and a lyrical meld of grit and beauty.